Dainty would be a proper term to label this lovely Art Deco vintage ring yet it also deserves a bolder description as it a true embodiment of the structural integrity that the 1920s period influenced with its hard lines and repetitive design. 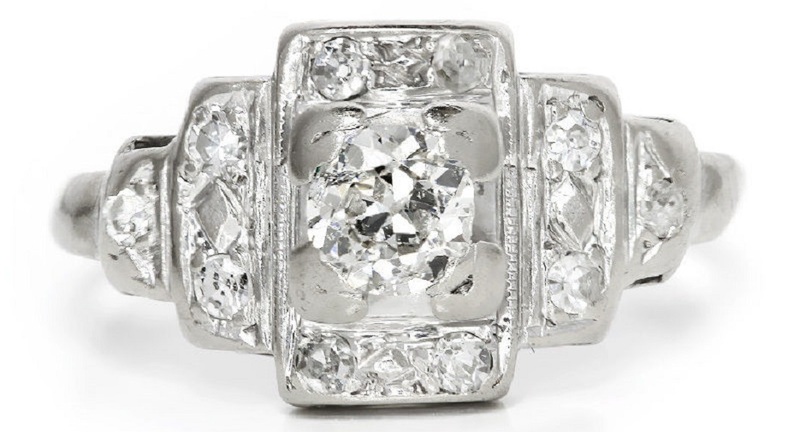 The ring is made of solid 14kt white gold and exhibits a gorgeous .25 carats 4-prong set old mine cut natural diamond graded H in color and I2 in clarity as it does have a small chip on its girdle. The diamond is accented by 10 single cut bead set natural diamonds which are graded H-I in color and SI2-I1 in clarity and weigh about .10 carats total. The ring itself weighs 2.0 grams and is currently a size 5.25 and can be resized. 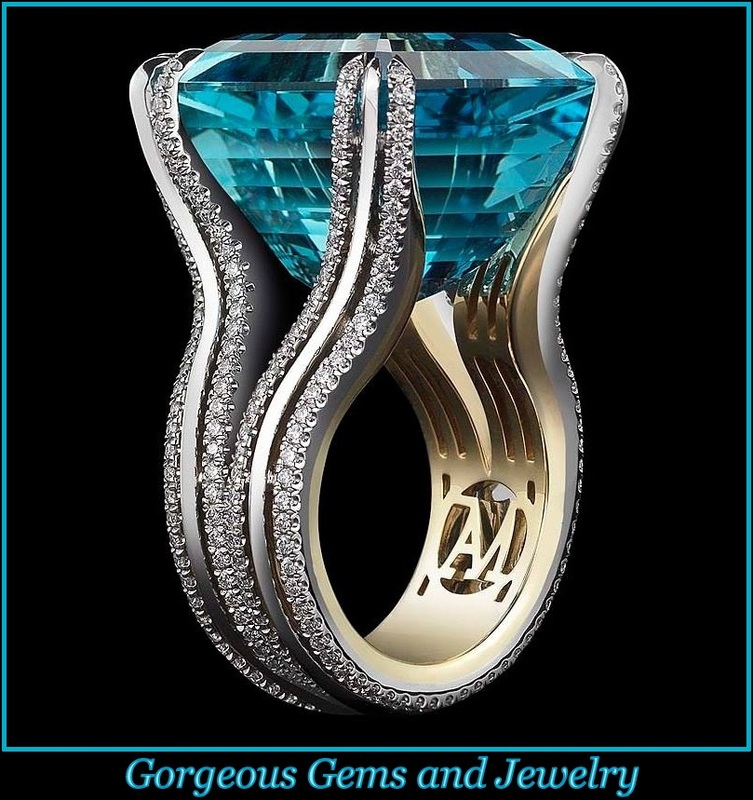 it rises 4.65mm above your finger and its ring face measures 9.35mm north to south and 14.80mm east to west. The engagement ring is in excellent condition.